The CCO Executive Exchange is the only events of its kind. For 2 1/2 days, on an invitation-only basis, our guests enjoy a closed-door benchmarking environment that allows them to work with solution providers on developing strategic campaigns for active projects. 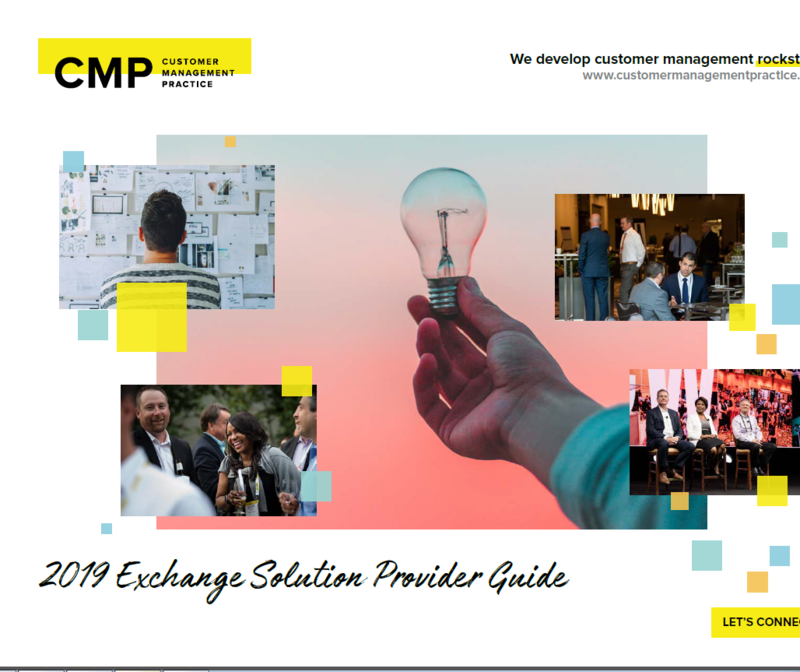 View the 2019 Executive Exchange Solution Providers Guide for all the information you need about available opportunities!